You will need to provide, text, slogan or your website. 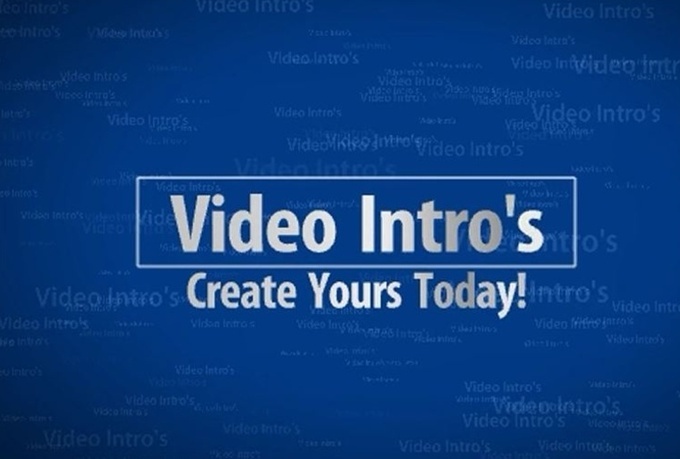 create amazing video intros is ranked 5 out of 5. Based on 35 user reviews.